You can’t go wrong with 70s Belgium Punk. 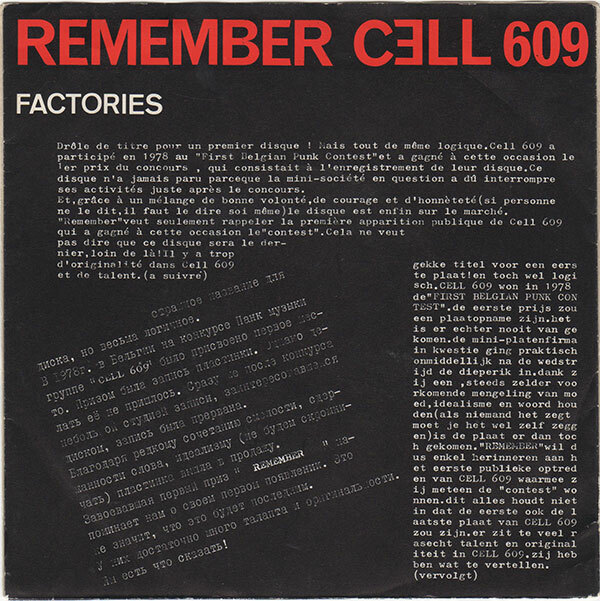 Rumors has it that Cell 609 won the first night of the 2 days First Belgian Punk Contest and the P.I.G.Z. the second. The price was a record deal. 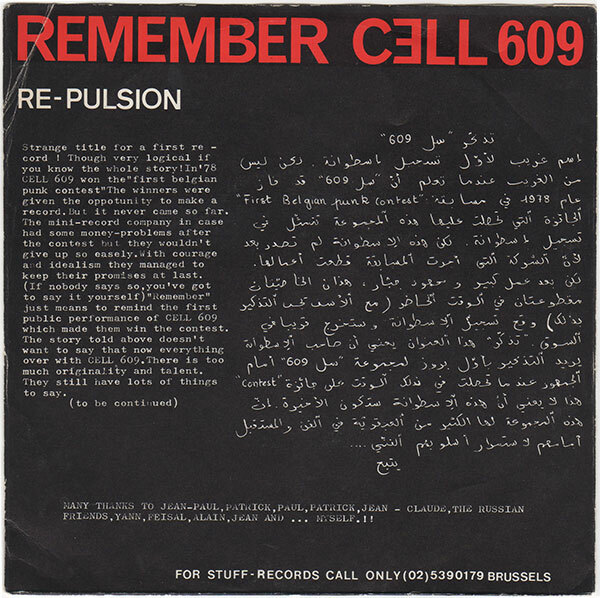 Cell released this 7″ in 300 copies and P.I.G.Z. their super rare 12″. Both tracks are full blown punk rock. 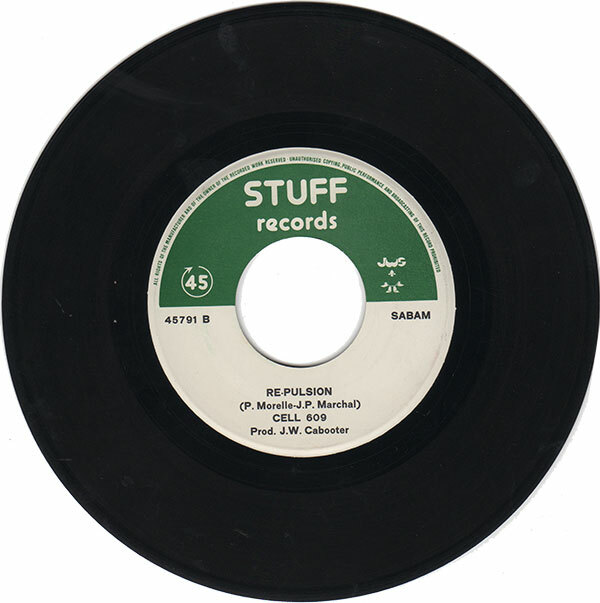 I have a hard time to choose but I think I’ll run with Re-Pulsion cause of the snooty intro. A winner! Thanks for this! By the ultra-rare P.I.G.Z. 12″, I take it you mean the Bloody Belgium single? I grabbed it from isksp in 2009, so if you haven’t got it and would like it, just send me an email. Hi Dave! Yes the Bloody… 12″. Got it in digital format but need the vinyl :). Thanks anyway! This is so great, but I thought you returned it. Found another copy? Not sure about the 300 copies – maybe more? Say this record back in the 80’s a few times and it’s very underated, because people thought it was just from Belgium (not me!). It’s a classic and besides the forementioned P.I.G.Z. 12″ep the most outstanding Punk releases from Bloddy Belgium. Similar to the P.I.G.Z. 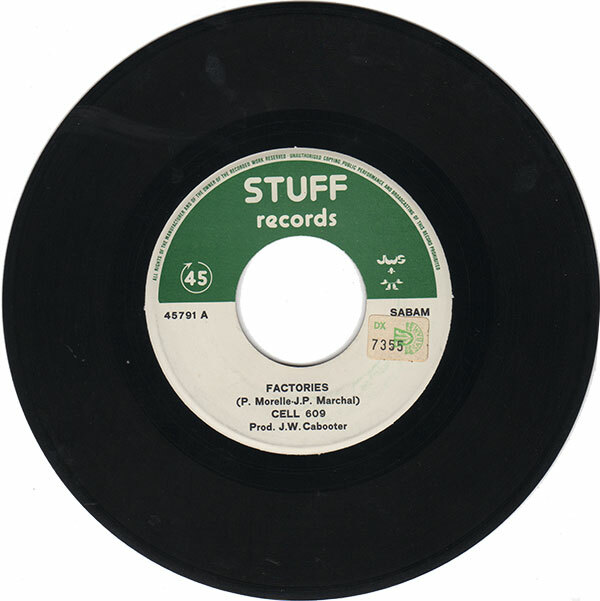 12″ep, done by EMI Munich/Germany as a promo with a different cover and a onesided cover only. That’s so true when you say that we can’t go wrong with 70’s Belgian punk!